Rich Dad Poor Dad is a 1997 book written by Robert Kiyosaki and Sharon Lechter. It advocates the importance of financial independence and building wealth through investing, real estate investing. Warren Buffett Way, a book by author Robert Hagstrom, outlines the principles of value investing practiced by successful investor Warren Buffett. 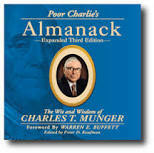 One Up On Wall Street offers insight into the mind of one of the greatest money managers of all times. 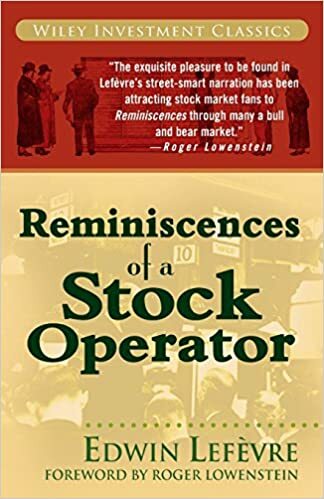 This book is guide to understand how stock market really works…. Security Analysis is a book written by professors Benjamin Graham and David Dodd of Columbia Business School, which laid the intellectual foundation for what would later be called value investing. The Black Swan: The Impact of the Highly Improbable is a book by the essayist, scholar, philosopher and statistician Nassim Nicholas Taleb. Fooled by Randomness: The Hidden Role of Chance in Life and in the Markets is a book by Nassim Nicholas Taleb that deals with the fallibility of human knowledge. What service do you provide ? Please give more details.